※ The setting of such inner silencer is not available in the D-SPORT. 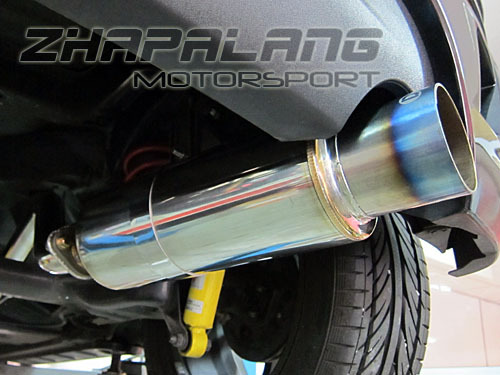 Complete set include 4-1 extractor, mid box & rear muffler with titanium tips, can be sold separately. 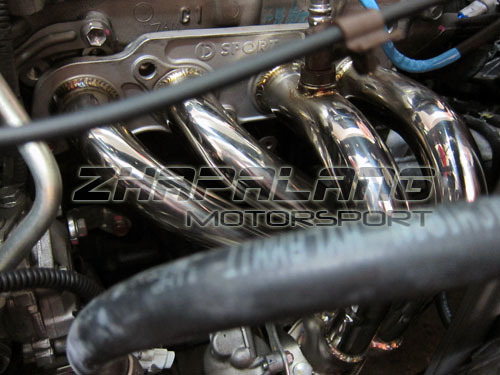 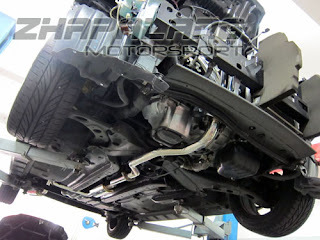 Suitable for latest 1.5 Myvi, if get complete set have to extend piping length of the rear muffler.